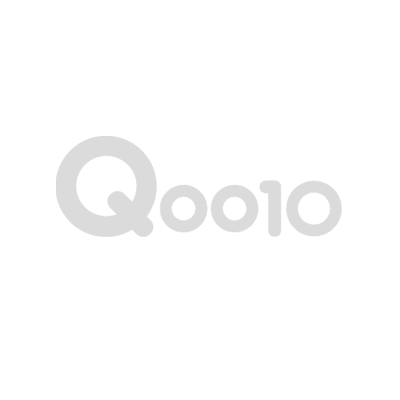 Qoo10 cart coupons and Shop Coupons may be limited in quantity. Final Promotional Price subject to availability of Qoo10 cart coupons and Shop Coupons. GWP is limited to 1 per unique user. Received 8boxes of acuvue define lenses. Voucher was easy to use. But however, do take note that makeover voucher cant be used on the spot. Appointment booking is required and at least 1 day in advance even though the makeup artist can be available throughout the day. Nice experience at Mee Mee. Eye check was through. As contact lens are medical devices, as per Optometrists & Opticians Board codes of practice, it is mandatory for consumers to have an eye examination and consultation by a qualified optometrist before contact lens can be prescribed. A thorough eye examination not only check your eye power but also your eye health condition. We’d recommend that you give your selected optical store a call to schedule an appointment as well as to enquire on the eye examination fees prior to your visit. Eye examination fees may apply at the discretion of each optical store. Do note that Contact lens will depend on store’s stock availability. Does it meant that with the purchase of this $358 voucher, I can use it to exchange for 8 boxes of Define contact lens at MeeMee? Any specific terms and conditions? Yes, for the price of $358, you will get 8 boxes of Define Contact Lenses. A top up of $20 is required if you are an existing MyACUVUE member. Would I be able to collect MyACUVUE member points with this purchase? Dear Buyer, yes you will be able to earn MyACUVUE points. Sorry, we missed out on your last point in your earlier query. Would like to confirm acuvue voucher is usable only 30 day after payment? Do you mean the E-Ticket from Qoo10? If so, the E-Ticket can be use immediately after purchase. But it has a validity of 30 Days. The Sephora Gift Card will expire on 17 Dec 2019. No minimum spend on Sephora Gift Card is required. Hi, may I know what is the expiry date for the Sephora voucher? The Sephora Gift Card is valid till 18 Dec 2019. ACUVUE® x Mee Mee Define Starter Kit at $99 ◆Complimentary Eye Check ◆ GWP $20 value Grab ride!